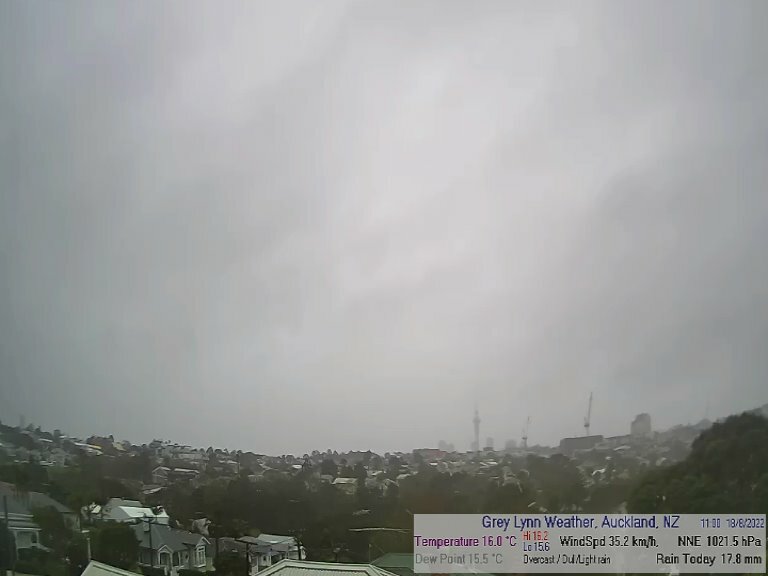 Auckland web cams are free to view from anywhere in the world and often provide up-to-the-minute information about current weather conditions and traffic conditions. Web cams may provide live camera feeds, snapshots of the area, or a delayed camera feed. View up to date images of Auckland motorway traffic. Images update every minute. This Auckland web cams map displays tourism business locations in your chosen region, area, city or township. Click on a Auckland map location icon to display more information.